Spain is the second most visited Schengen country in the world. Millions of visitors travel there every year to enjoy what it has to offer. Fabulous cities and quaint towns, historic centers, theaters, and shopping. 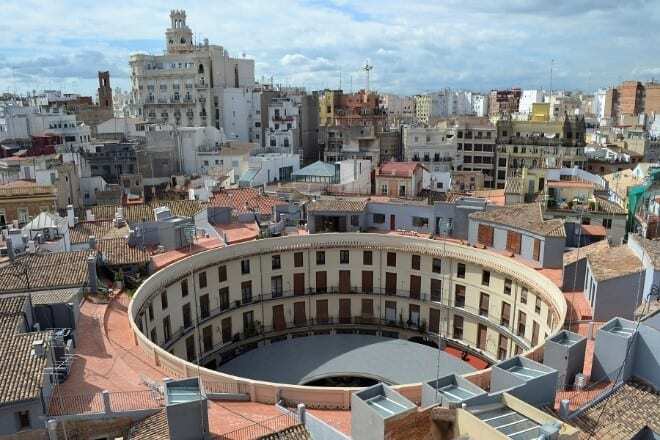 Whatever you’re looking for, you’ll find it in Spain. With a great climate, traditional, not to mention delicious, food, stunning beaches, and beautiful buildings it really is a fascinating place to visit. 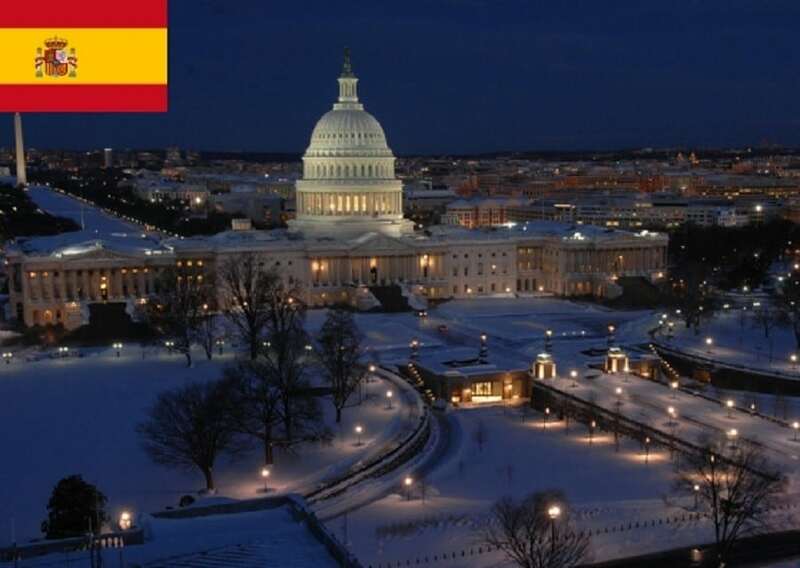 In this article learn more about how to apply for Spain Visa at the Spanish consulate in Washington DC, Spain visa appointment booking, Processing time at the Spanish visa application center and Spanish Visa Application Process at the Washington DC consulate. The total number of Spanish Schengen visa applications reached 1,624,276 in 2017. The number of Uniform visas not issued was 134,394. 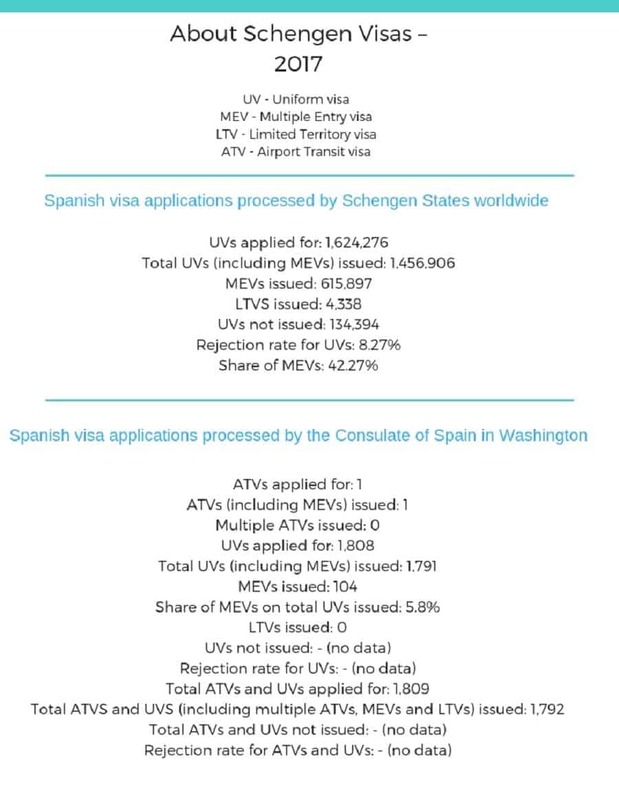 The Spanish consulate in Washington DC issued 1,792 visas and 17 were not issued, although there is no data to confirm this. 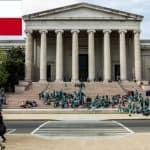 In order to apply for a Spanish Schengen visa and you are a non-US citizen, you must be either a permanent or temporary resident of the United States. If you have a B1 or B2 visa you are unable to apply for any type of visa at the Consulate General of Spain in Washington DC. You must apply in your home country. The type of visa you need to apply for will depend on how long you are planning to stay in Spain. Residence with an exemption of work permit. The process to apply for your Spanish Schengen visa is relatively straightforward. The first thing to do is to spend time looking at the consulate’s website to familiarize yourself with the requirements. The next stage is to follow these steps one-by-one. The Spanish consulate in Washington DC does not offer appointments to submit your application. Individual processing times can be found on the consulate’s website. 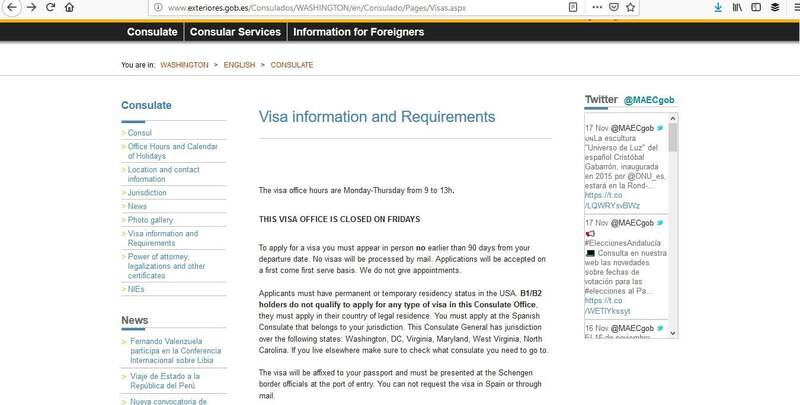 Although there is no need to schedule an appointment when applying for your Spanish Schengen visa at the consulate in Washington DC, it’s still important to take the submission of your documents seriously. Remember to take all the required documentation. If there is anything missing you will be sent away to provide everything that is needed and this will delay your application. 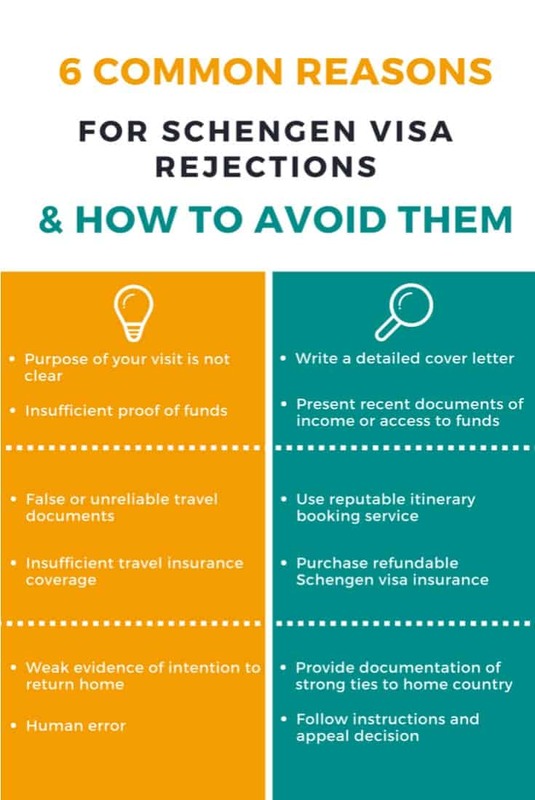 Have you ever traveled to a Schengen country before? Who lives with you now and what do they do? 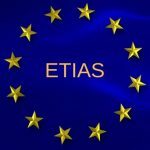 Will you do business in the Schengen area? Why do you think we should give you a visa to study in the Schengen area? You will also pay the relevant free when you submit your application. 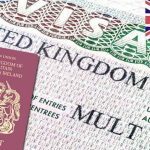 Depending on the type of visa you are applying for, there may be a different fee applicable. Check the consulate’s website for which fee applies to you. Also, certain types of visas attract an additional fee of $13 for the residency permit. You can pay the fee by cash, but you must make sure it is the exact amount. You also have the option of paying by money order payable to General Consulate of Spain, Washington DC. When your passport is ready to be collected, you will be notified and you have the choice of collecting it from the consulate or having it mailed back to you if you provided a self-addressed, pre-paid envelope with your application. The consulate in Washington does not offer a tracking service and the tracking of your mailed passport must be done by you. 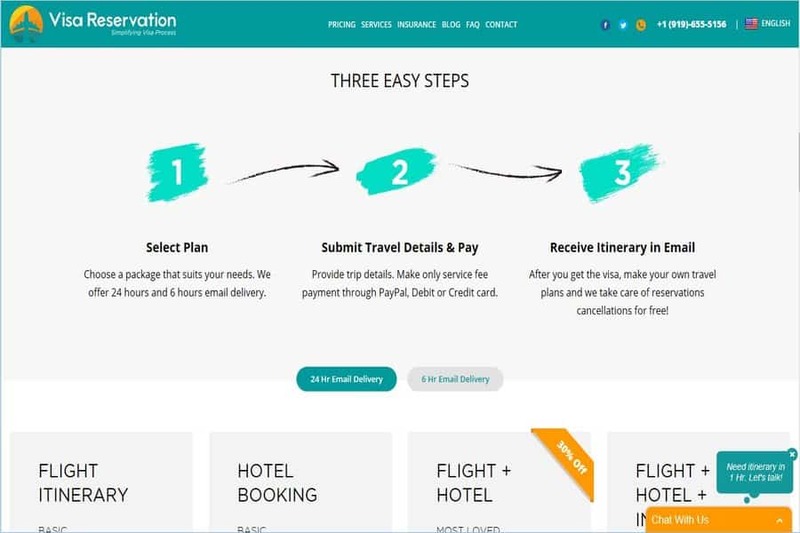 To avoid your application being refused, make sure all your paperwork and documents are up to date, submit everything that is required for your application, including having sufficient proof that you can afford the trip, and make sure you haven’t engaged in anything untoward in the past. Also, make your intention for travel known to the visa official. To sum up, there are 3 easy steps to follow when applying for your Spanish Schengen visa. The most important one is to make sure you have all the necessary documents. After that, take them to the consulate in Washington DC to be reviewed. The last stage is to wait to be notified of the decision. Hopefully, you’ll receive your visa with plenty of time to spare before you jet off to Spain.